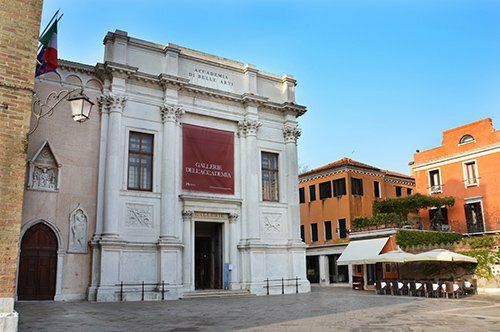 Day Excursions from Venice: do something different with our special activities! 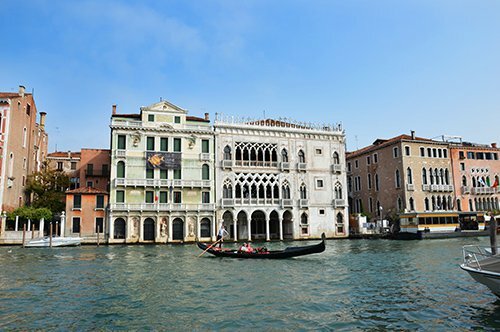 Venice is a world-famous city, rich in museums and historic buildings of great artistic and cultural value. It is one of those surreal places that every time you visit it seems suspended between reality and imagination. 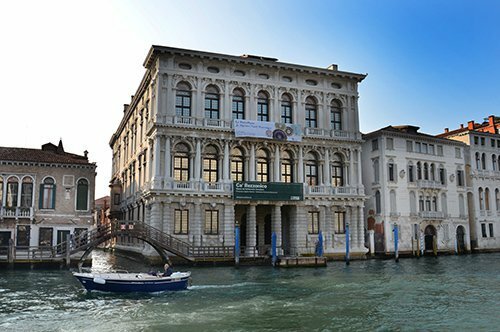 Venice is a real work of art in itself, an open-air museum, not in vain is among the sites declared World Heritage by UNESCO. 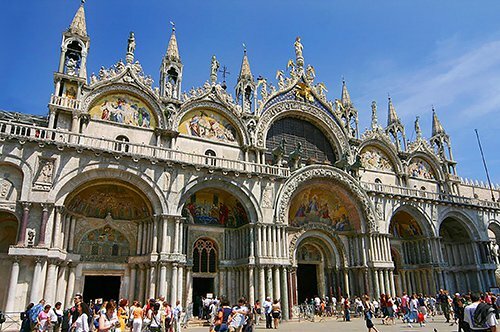 During your journey through the art and culture of Venice, you will have surely visited the center and heart of the city St. Mark's Square, with the beautiful St. Mark's Basilica and the charming Doge's Palace. 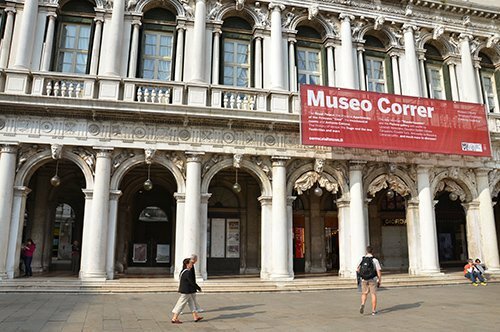 Undoubtedly, you will have visited and discovered the artistic treasures preserved in museums such as the Accademia Galleries of Venice, Ca d'Oro, Ca 'Rezzonico or the Correr Museum. 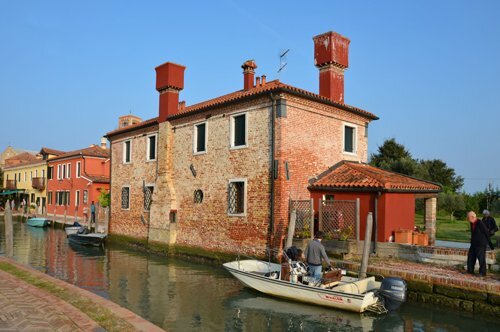 You will have walked among its beautiful canals and admired the typical gondolas that pass under the Bridge of Sighs, without forgetting the islands of Venice Murano, Burano, and Torcello. 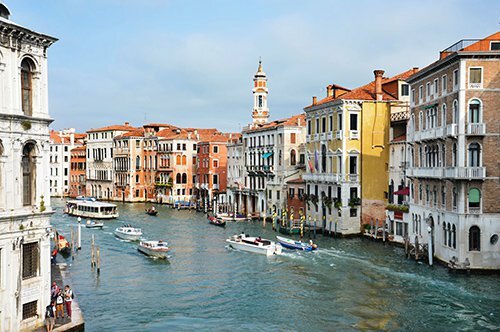 Departing from Venice, you will cross tunnels, roads with breathtaking views and valleys that seem to have appeared from nowhere, which are decorated by small villages that seem to come out of a book of poetry; until you reach the majestic Dolomites. The mountains made of rocky walls, glaciers, karstic systems, elevated peaks, towers, and pinnacles, that offer visitors fabulous landscapes. The Dolomites are a mountain range of the eastern Italian Alps located south of the main alpine chain between Veneto, Trentino-Alto Adige, and Friuli declared a World Heritage Site in 2009. They take their name from French geologist Dieudonné Dolomieu, who discovered the properties of dolomite, a limestone rock rich in dolomite found in this mountain range. 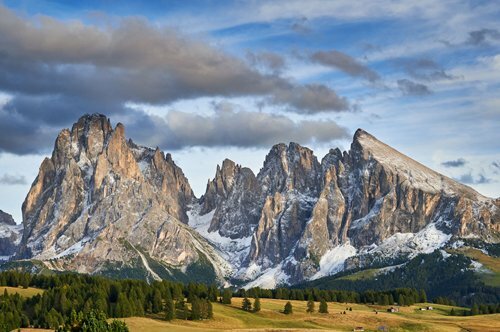 The dolomites make these mountains acquire a very particular white color, a characteristic for which they are called "Pale Mountains." Nonetheless, at dusk, this rock acquires a color that goes from pink to fire red. Some of the most famous and charming places to visit in the Dolomites are Cortina d'Ampezzo, Lake Misurina, Tre Cime di Lavaredo, and Lake Auronzo. The Dolomites: a territory that goes beyond the limits of the earth and the sky; mountains that seem defiant, vain and that hide in their heart of stone imposing and indestructible emotions that the only one who knows how to overcome the limits of appearance and emptiness is capable of perceiving. 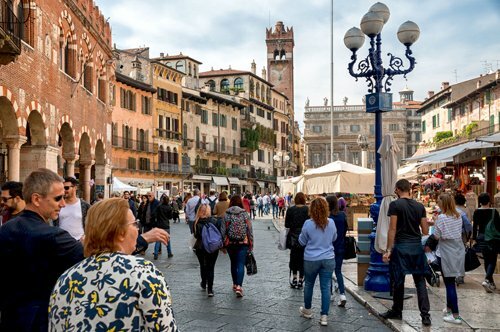 Verona has been declared a UNESCO World Heritage Site for its art, architecture and urban structure, making it an "excellent example of a fortified city." Verona is famous all over the world for being the city of the tragedy of Romeo and Juliet and for the shows that are held in its Roman Arena. 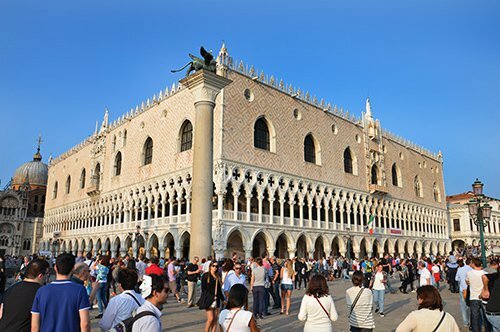 In addition to these two attractions, Verona is a city with a beautiful medieval old town on the banks of the river Adige which offers numerous cultural attractions. Those who pass through Verona should not miss the opportunity to visit its historic center. The Arena of Verona is located in the historic center of the city and is the third largest Roman amphitheater; it corresponds to one of the great buildings characteristic of Roman game architecture and is perhaps the best-preserved thanks to the regular restoration work carried out since the 17th century. From May to September, the Arena hosts numerous concerts in addition to the famous opera season. 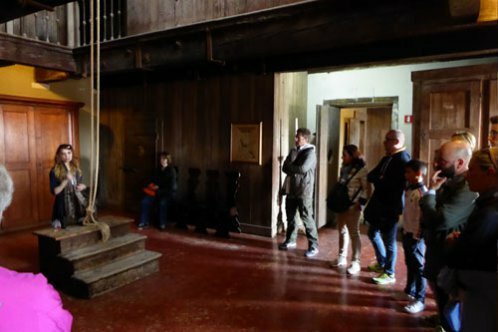 Juliet's house is a medieval palace in Verona, located a short distance from Piazza delle Erbe.  The tragedy of Romeo and Juliet has found a coincidence in Verona, and the fantasy has mixed legend and reality to identify in the city several places where the story told by Shakespeare would develop. Conclude your trip to Verona by visiting the Valpolicella region, with its medieval towns and its spectacular view of Lake Garda. Visiting Italy and its regions means knowing its culture. A fundamental part of the Italian culture is the food; therefore, you can not leave this area without tasting the typical flavors; visit a vineyard and taste the famous Amarone wine produced strictly in the territory.